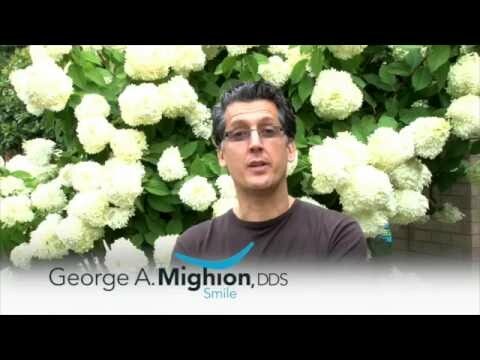 Dr. George A. Mighion and his Mishawaka, IN dental team want to make your experience at the dentist a pleasant one. It’s our goal to help you achieve your goal of having a healthy, attractive, and functional smile that you’re proud to show off. We are taking on new patients and would be more than happy to provide you with a consultation as well as personalized advice. 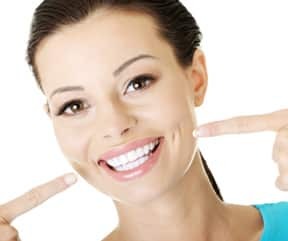 Whether you are ready for a new family dentist in Mishawaka or are considering options in cosmetic dentistry, Dr. Mighion and his team can help. Regular cleanings and dental examinations can help you avoid toothaches, tooth loss, gum disease, cavities, and dental pain. Regular check-ups can catch problems early, while they are still easy to deal with and can help you keep your natural teeth. We serve patients of all ages and would be happy to help you with cleanings, dental exams, as well as dental emergencies. We offer dental screening for gum disease and oral cancer, too. Learn more about general and preventative dentistry from our Mishawaka dental office. Your smile makes an impression. And your confidence in your smile can make an impact on how you feel about yourself. Want more confidence when you smile? The team at our Mishawaka, Indiana dentist’s office can help you explore options to whiten or straighten your smile. We can help with smile makeovers and full mouth reconstruction due to severe decay, tooth loss, or an accident. 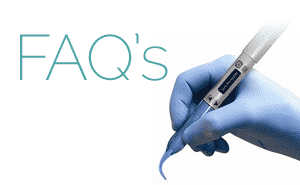 Learn more about Mishawaka cosmetic dentistry options. In addition to preventative dentistry, non-surgical periodontal treatment, and cosmetic dental procedures, Dr. Mighion’s office can also help those with dental fears via sedation dentistry. 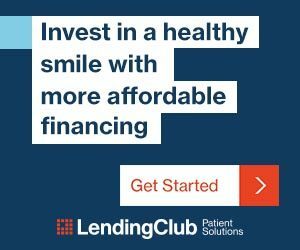 We can also provide options for dental financing, too, to help those who need or want a procedure with affordable payment options. Book your consultation to talk about your smile as well as other related issues, such as migraine headaches that could be a result of TMJ or jaw alignment problems, about snoring or sleep apnea, as well as everyday smile issues. 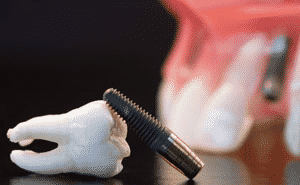 Dr. Mighion leverages the latest in dental technology and he and his caring team of dental professionals continually strive to make every patient’s experience here a positive one. Learn more about Dr. Mighion or our office and feel free to contact us at 574.393.8663 to book your appointment. In our gallery you will find before and after photos of our patients with a better smile and everything related to oral care.